I am a learning specialist. I clearly remember attending a leadership development course as an emerging leader at the University of Saskatchewan in the late 90's. While the learning experience was fantastic, I was mostly consumed with thinking about how much fun it would be to be at the front of the room as the course facilitator. This started me on a journey to earn a master’s degree in adult and continuing education and start teaching (some of those early courses were rough! ), and I haven’t looked back. Creating rigorous and experiential learning environments has become my specialty. I have a bias for rigour. What research have you done? What sources are you referencing? What theories and models have you tried and tested? This pursuit of knowledge is why I only use assessments that have been researched and tested for reliability and validity. It’s why I was on a global coaching committee that did not back down from setting brand new standards – even in the face of heated opposition. It’s why any course I teach is based on solid sources and resources. And it’s why I speak up for coach-specific training, adherence to ethics, and investing in earning one’s credential in our coaching profession. Whether it's extended family, dear friends, or trusted coaching colleagues, I value my connection with these kindred spirits and I am creating ways to spend more time with them. When I play the reel of my life, the moments that stand out are freedom-filled family vacations, sheer happiness at big family weddings & reunions, laughing so much that my face hurts with long-time friends, and getting inspired beyond belief at local and global International Coach Federation conferences and meetings. These people know me, accept me, and love me. And I love them. I want to help you change the world. I have a drive to make a difference but for a long time I struggled to find a cause. Nothing really grabbed me – poverty, clean water, the environment, literacy – the causes are all noble and worthy, but none of them is my passion. And then I realized: I can support the people who love their causes and want to change the world. That led to my changemakers research project which has led to a pile of data and evidence for a new model, The Changemaker’s Mindset™. Kara Exner has a passion for developing potential in others. She has over 25 years of management and training experience, and has been working as a Professional Coach since 2005. Kara is a powerful coach and facilitator, and her clients value both her challenging questions and championing demeanor. Kara coaches leaders on both personal and professional goals, works with teams to assist them in operating more effectively together, and facilitates training which teaches leaders and others to be more coach-like in their approach. Kara is a graduate of the Coaches Training Institute and holds the designation of Certified Professional Co-Active Coach (CPCC). She has also earned the credential of Professional Certified Coach (PCC) from the International Coach Federation. She has a Master's degree in Adult & Continuing Education and a B.A. (Psychology) from the University of Saskatchewan. 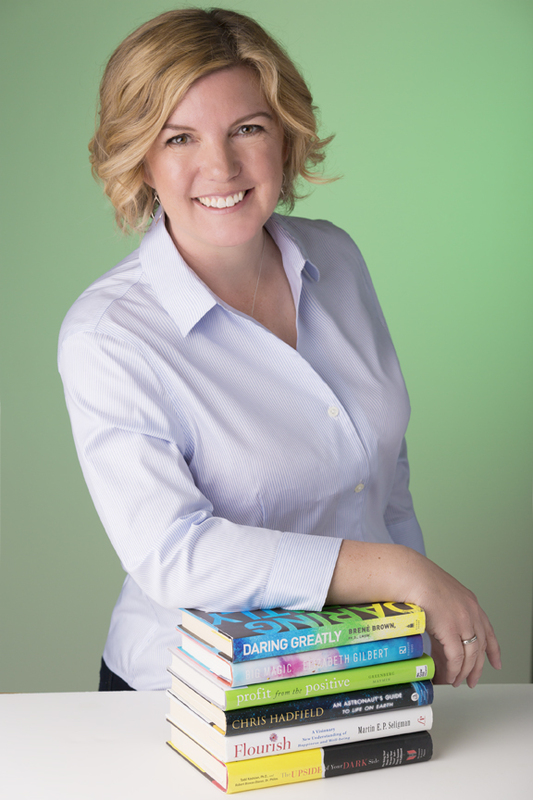 She has additional training in positive psychology coaching, and in organization & relationship systems coaching. Since 2008, Kara has been certified by Target Training International (TTI) as a Certified Professional Behavioural Analyst (DISC profile, identifying behavioural styles), and a Certified Professional Motivators Analyst (Driving Forces profile). Through use of these instruments, Kara has helped hundreds of individuals to better understand both their strengths and weaknesses in order to boost their success at work by becoming better aligned with the expectations of their roles. Advancing the coaching profession is of significant importance to Kara: she served a three-year term (2012-2014) on the Global Board of Directors for the International Coach Federation (ICF); and she served for four years on the ICF Global Membership & Community Committee, including Chair of the Committee in 2011. Kara is currently serving on the ICF Global Nominating Committee, and on an ICF Global Working Group for Credentialing and Accreditation. Prior to full-time coaching, Kara’s career was focused in the post-secondary sector, having held a range of instructional, leadership, and project-related roles in higher education environments. Kara served as a coach and change management facilitator at the University of Calgary, as well as Senior Executive Assistant to the Provost and Vice-President (Academic) of that institution. She taught communication, management, and orientation courses at the Southern Alberta Institute of Technology (SAIT), including teaching introductory management courses at a partner institute in China. At the University of Saskatchewan Kara taught oral and written communication for engineering students and held a variety of other positions in service of students and staff.